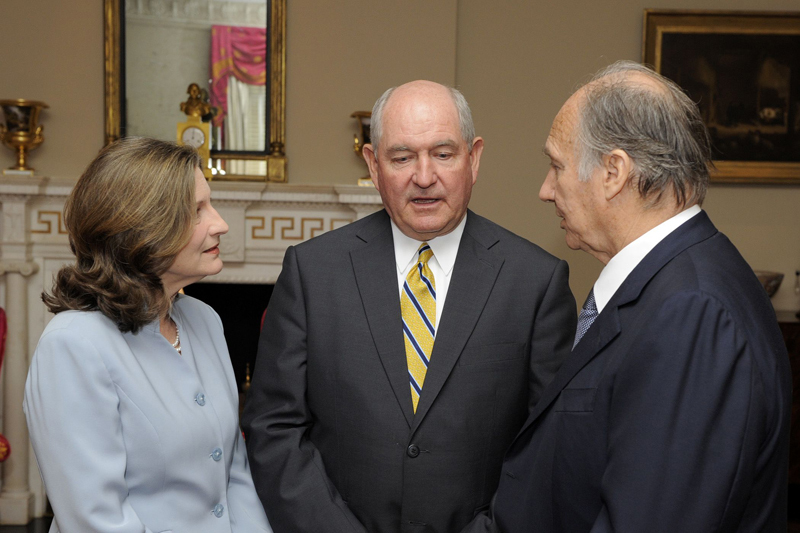 His Highness the Aga Khan with First Lady Mary Perdue and Governor Sonny Perdue upon his arrival to the Governor’s Mansion. 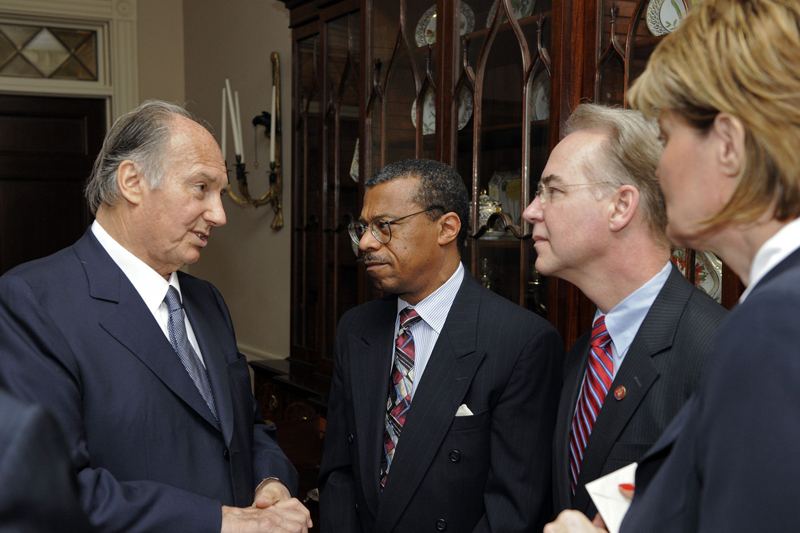 His Highness the Aga Khan meets with Dr Stephen Blount, Director for Global Health Centers for Disease Control (CDC), US Congressman Tom Price and Dr Tanja Popovic, Chief Science Officer at CDC at the reception hosted by the Governor Perdue. 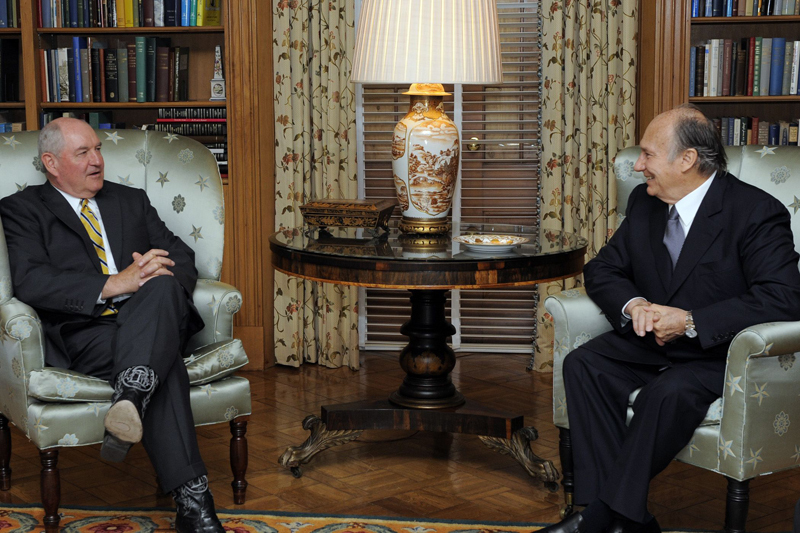 His Highness the Aga Khan holds discussions with Governor Perdue prior to the luncheon. His Highness the Aga Khan speaks to the audience at the luncheon hosted in his honour by Governor Perdue and First Lady Mary Perdue. 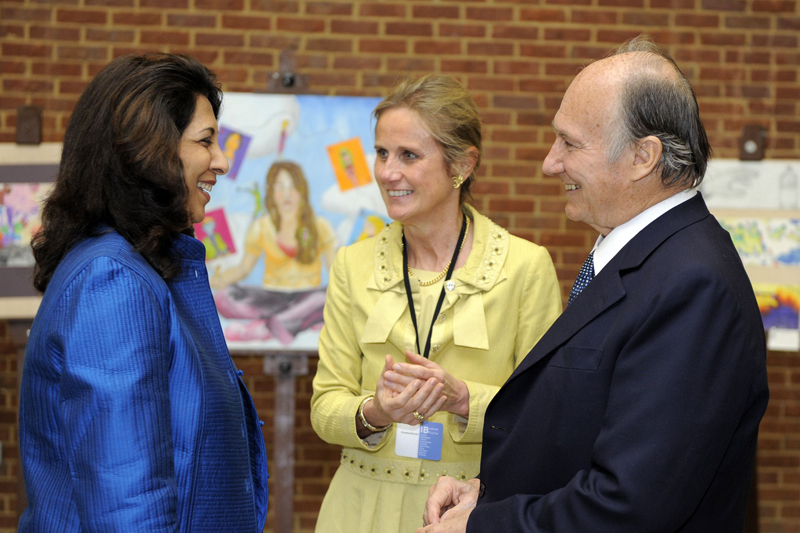 His Highness the Aga Khan meets with Ms Monique Seefried, Chairman, IB Board of Governors and Ms Indu Shahani, Vice Chair of the IB Board of Governors, at the annual meeting of the International Baccalaureate programme in Atlanta. 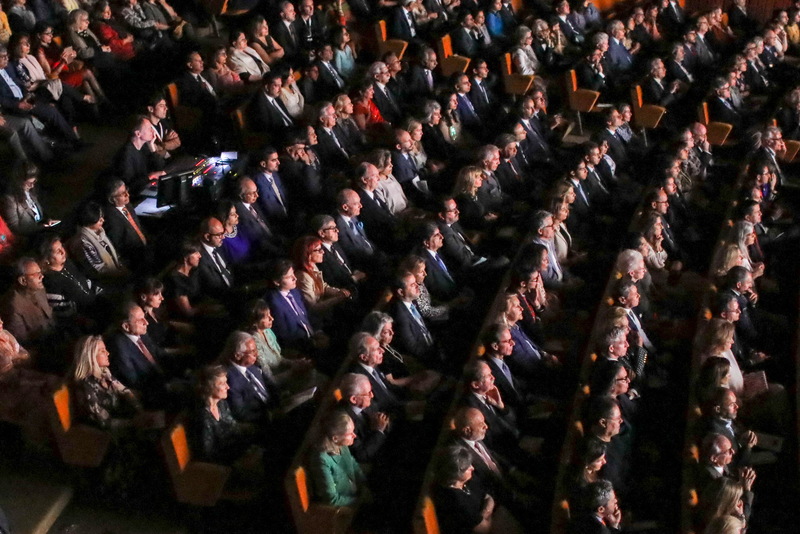 His Highness the Aga Khan, speaks at the annual meeting of the International Baccalaureate as Ms Monique Seefried, Chairman, IB Board of Governors, looks on. His Highness the Aga Khan speaking at the Peterson Lecture in Atlanta. Georgia, USA, 18 April 2008 - During the last portion of his visit to the United States, His Highness met with Georgia Governor Sonny Perdue in Atlanta, and was then hosted to a private luncheon held in his honour. 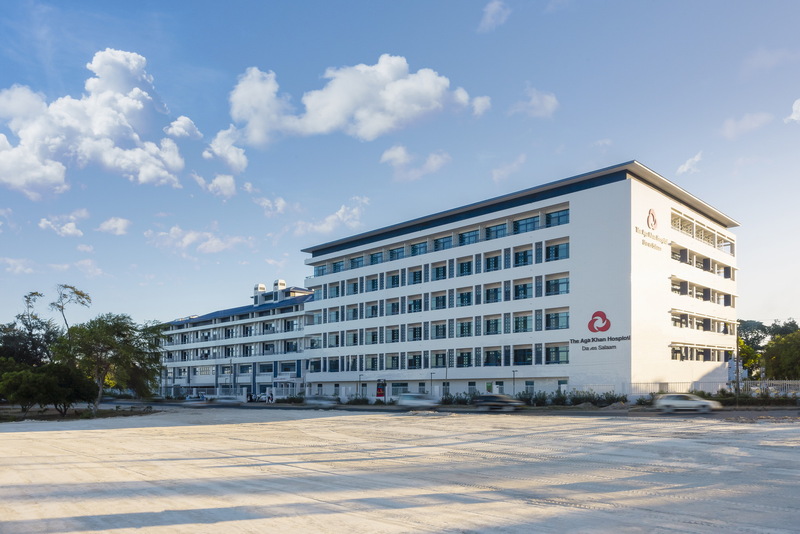 He also delivered the Peterson Lecture on “Global Education and the Developing World” to the Annual Meeting of the International Baccalaureate, which was marking its 40th anniversary.